I love this recipe from my cookbook, The Shredded Chef, because it’s quick, tasty, and low-calorie. 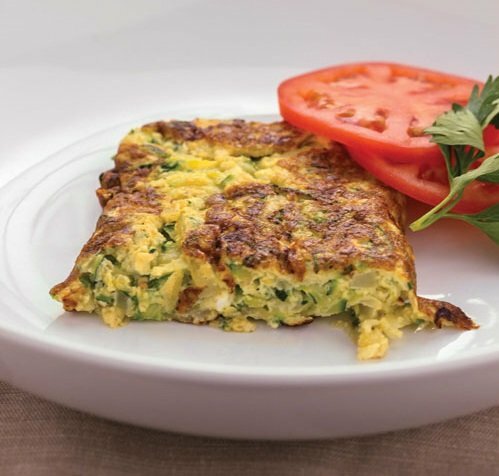 It’s almost like a lean “side dish” for breakfast that can be paired with something else like sweet potato protein pancakes or a breakfast pita wrap. 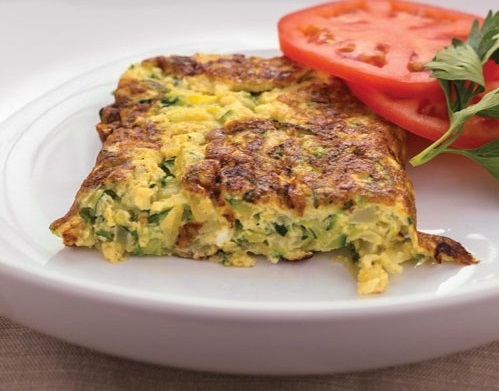 And if you’re cutting, a double portion of this recipe gives you a great, low-carb, moderate-fat breakfast. Heat a pan on high and then lower to medium heat. Spray some cooking spray into the pan and spoon the mixture into it. Cook about 5 minutes and flip. Cook another 5 minutes.